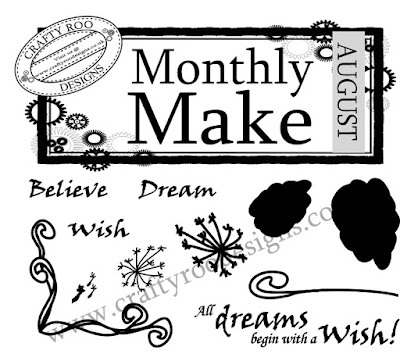 Sue has come up with some fabulous ideas which we will be sharing throughout the month. So keep popping back to see what we have been creating. 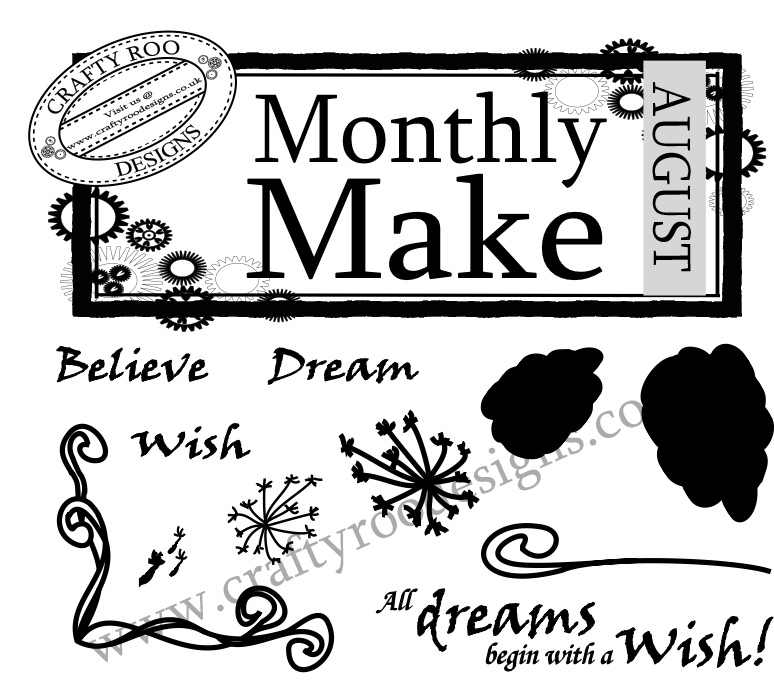 In the meantime if you like the look of this months Monthly Make then check out our website for more details.